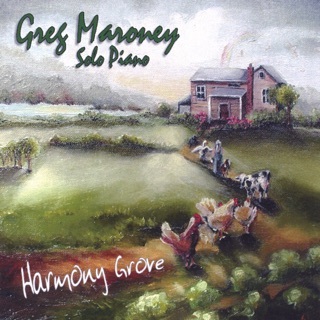 I just noticed that I reviewed Greg Maroney’s "Quiet Piano Improvisations, Volume 1" exactly one year ago. 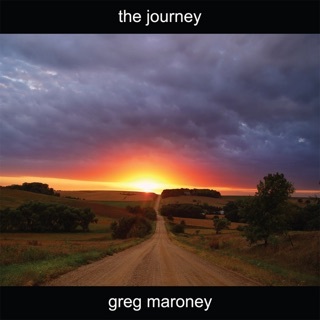 I hope this continues to be an annual event, because both of these improv albums are some of Greg’s most beautiful music yet (this is his seventeenth solo album!). 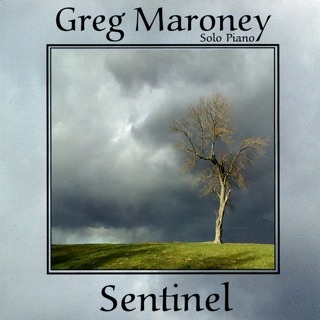 Maroney has been one of my favorite composer/pianists since I reviewed "Sentinel fifteen years ago, but there is something very special about the freedom and flow of these improvisations. 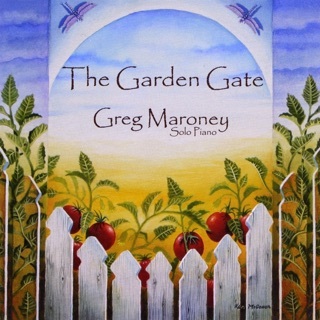 I have been trying to figure out what makes this music different, but I think Maroney nailed it in his liner notes where he says that improvising is about “living and breathing and creating right in the moment.” He goes on to say that this music is profoundly personal because this is the kind of music he plays when no one is watching or listening. “I can absorb the quiet around me and play the music that comes straight from the deeper part of my soul.” What really amazes me about this album (and Volume 1) is that there are no edits or multiple takes and yet every one of the eleven pieces is unique and born perfectly-formed. There is NOTHING I would suggest be changed or improved. That’s pretty mind-blowing if you think about it. I also have to say that this journey to the deeper part of Maroney’s soul demonstrates what a beautiful soul he has (and is!). He’s usually a man of few words, but his spontaneous musical creations speak volumes. 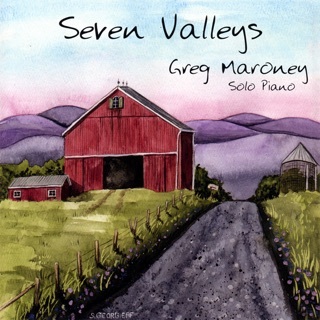 Although the title is "Quiet Piano Improvisations," this music has plenty of emotion and substance. The album begins with “My Everything,” a beautiful, heartfelt piece that expresses tenderness, passion, and contentment - a stellar opening! “Melting Heart” is gently stirring and graceful. “Meditation” is the longest track at just over seven minutes, and is the most ambient piece on the album. 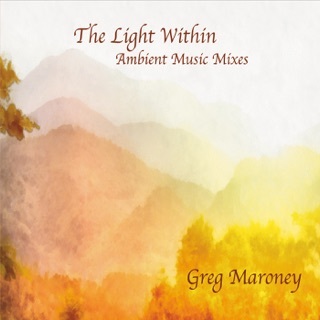 Built mostly on a soothing series of chords and deep bass notes, it makes it very easy to slip into a meditative mood and a peaceful state of mind. “Daydream” is one of my favorites. This piece caught my attention the first time I heard the album and it continues to move me every time. A bit darker than most of the other pieces, deep emotions are expressed honestly and without reservation. I really hope there is sheet music coming for this one! “Quietude” makes me think of sitting by a peaceful lake watching the occasional ripples and movement on the glassy surface and being mesmerized in the process. “Moonlight On Snow” is my other big favorite. Also a bit darker, it begins with a poignant melody over a repeated chord pattern. You can almost feel the chill coming off the snow, but you also get that feeling of quiet wonder at the beauty and stillness of it. Gorgeous! “Contemplation has the peaceful, fluid rhythm of a mind lost in thought. “With Every Breath” also flows very freely yet expresses deep contentment, appreciation and joy, bringing this outstanding album to a very beautiful close. 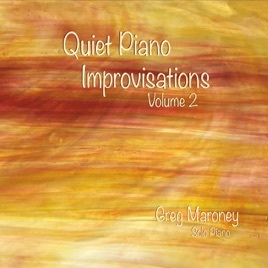 I have heard some great music already this year, but I can guarantee that "Quiet Piano Improvisations, Volume 2" will be one of my Favorite Albums of the Year! I give it my highest recommendation!